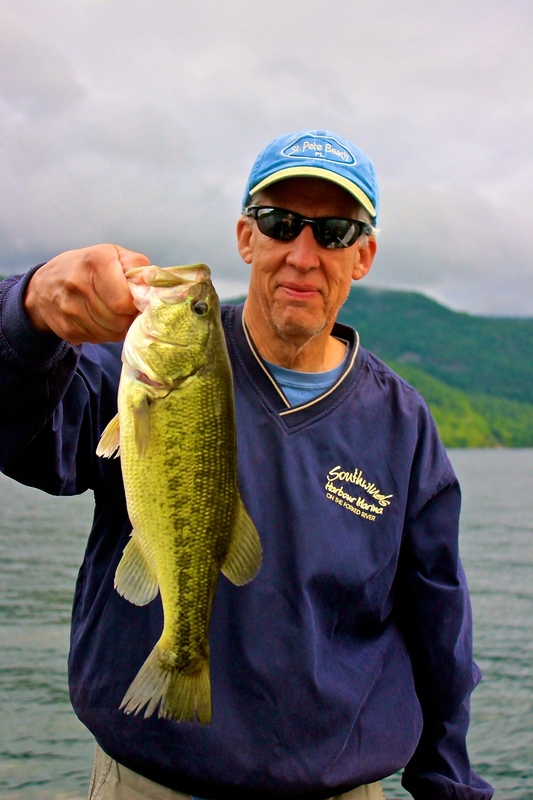 We continue to pound fish on plastics in deep water on Lake George. We fished with Rande, Bruce, and John and these guys put a hurt on the fish. They caught lots of fish and big ones. Hot baits were T.R.D. fished on a drop shot. 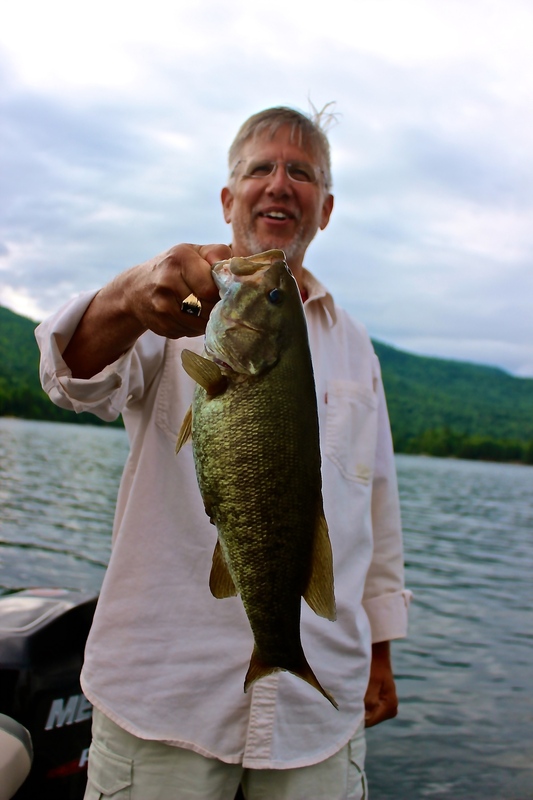 John got big fish honors with an 18.25" (probably 3.5lber). All pictures are different fish!